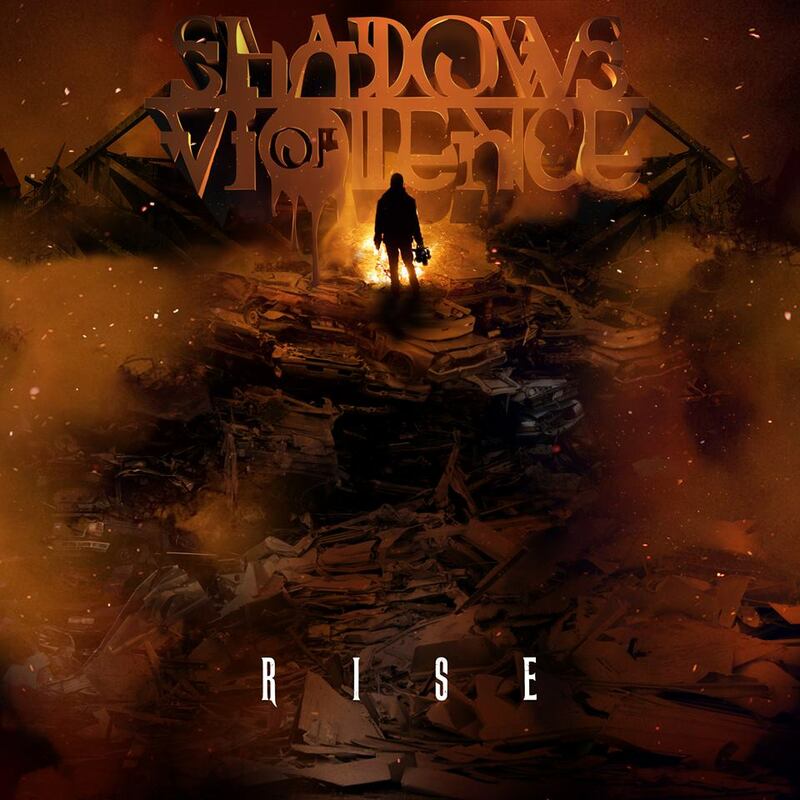 Shadows Of Violence - bios, videos, news, reviews, and more. Forged in 2007, Shadows of Violence have grown to become a force of nature. Using driving beats, pounding riffs and powerful vocals Shadows of Violence fuse to create Metal in its purest form. Chris Moules has been shouting since birth. Performing for the last decade, Chris joined us in 2013 evolving our sound to new heights. Incorporating a blend of melodic tones with screams from the depths of hell, Chris's ability continues to wow crowds. George Watts handles an axe with incredible speed and precision. 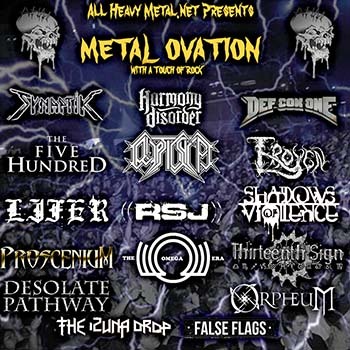 Playing with Shadows of Violence since 2012, George brings incredible neck-snapping riffs and impressive lead work which combined with his presence of pure Metal leaves you in awe. Martin Haigh is a founding member of Shadows of Violence whose ability on the guitar has grown to a standard very few can reach. The centre of the band's creative process, Martin has been the forefront of the band's evolution over the years. 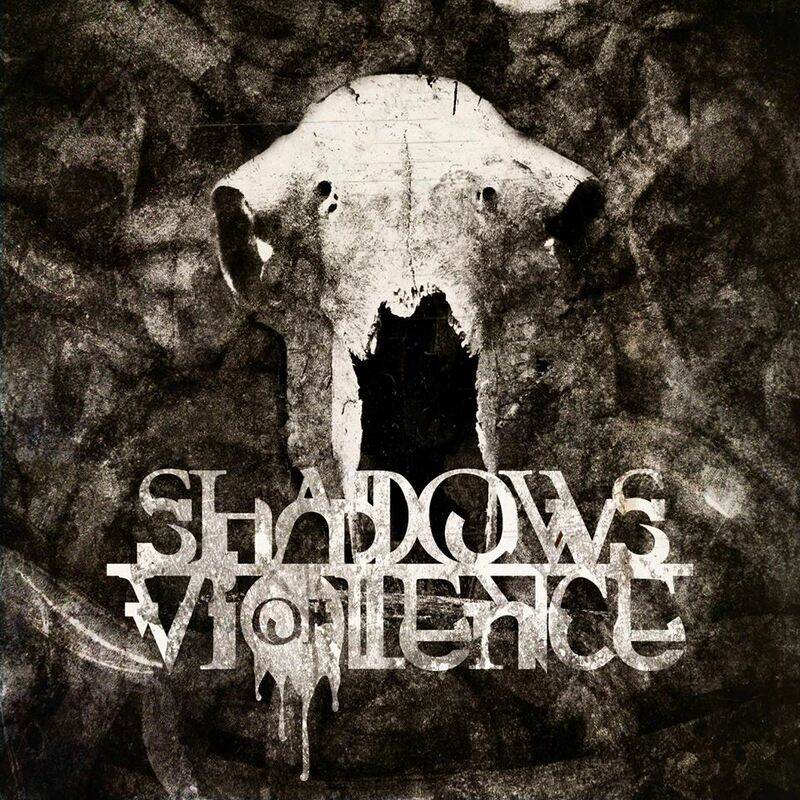 Michael Burrows founded Shadows of Violence with Martin and has been destroying the drums ever since. Complementing the band with driving beats creates an aura of Metal where listeners have no choice but to snap their necks. Shadows Of Violence are coming for you!